Jumbles St Pierre - UK Flair Champion interview with Flair Life Style - Bartender HQ, Cocktails, Bar Culture and More. Flair Life Style’s Ravi Camadoo interviews the current Roadhouse World Flair UK Champion Jumbles St Pierre, talking about how he started in flair bartending and competing on the legendary Roadhouse stage. 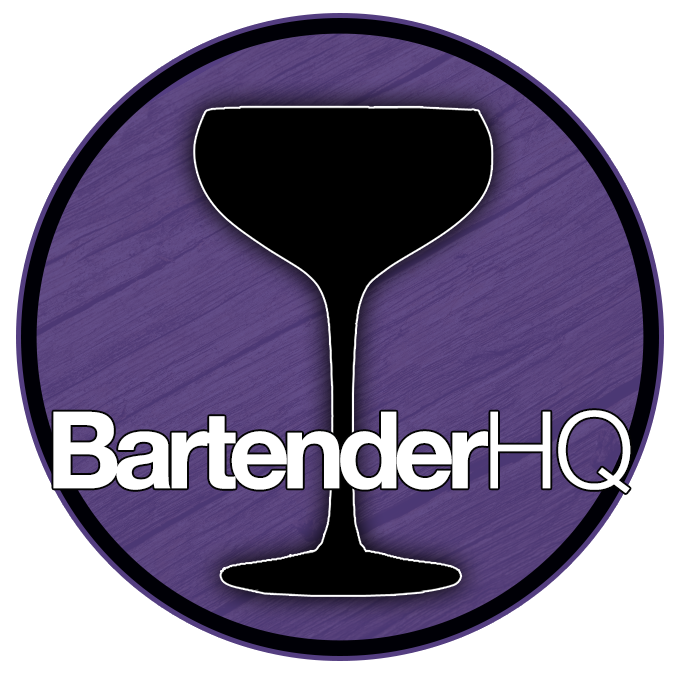 A UK champion after just four years of flair, Jumbles talks about how its not about the years but the hours you put in – a powerful message for anyone looking to start their journey as a flair bartender. It can be really intimidating seeing the level that competition bartenders are at, but Jumbles is living proof that with hard work, you can succeed and reach these incredible levels. You can check out the first season of Flair Life Style on YouTube too!